Tina Marie Phillips and Amy Yampanis were best friends; as close as two people can be. Please read Amy’s poignant poem and say a prayer for Tina and her family. I love you Amy, and I am very sorry for your loss. Your beautiful soul inspires us all. 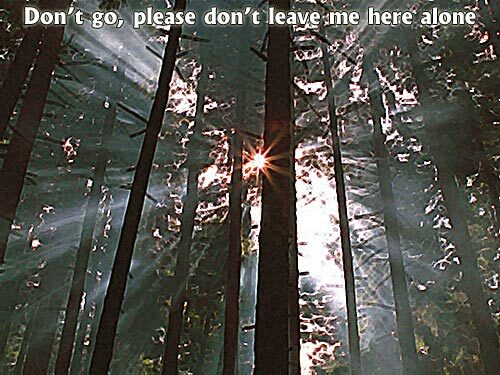 "Don’t go, please don’t leave me here alone." Why won’t you stay here with me?